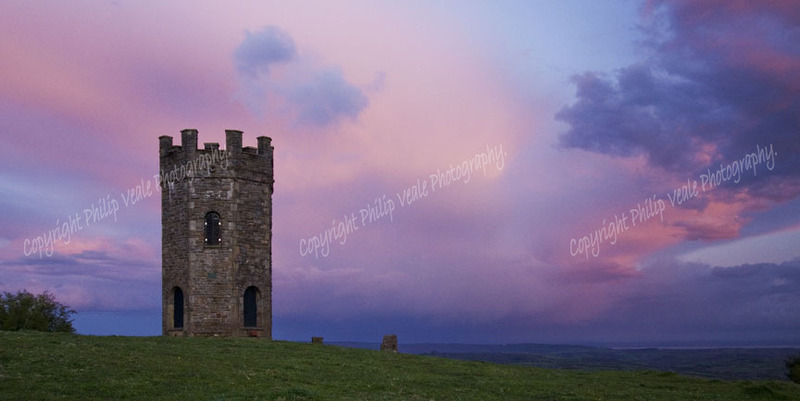 Philip Veale Photography: Sunset at the Folly, Pontypool. Open Edition. Sunset at the Folly, Pontypool. Open Edition. Stunning sunset at the Folly above Pontypool.